Adam welcomes David Hemphill back to the show, but this time as a co-host! David introduces Crondog, the new product he's working on to help developers manage dynamic recurring tasks in their applications. Adam introduces KiteTail, an app that let's you create webhook-driven hosted checkout pages; something he wishes he'd had when he launched his course. 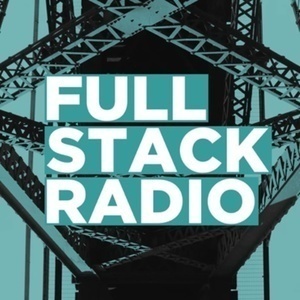 From here on out, Full Stack Radio will follow David and Adam's journey building these new products; discussing interesting technical, design, and business challenges they face along the way.